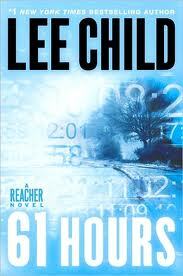 My brother suggested I read the Jack Reacher books by Lee Childs. 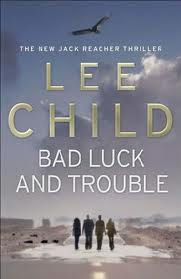 They are action packed, fairly clever and an entertaining read. However, they are the quintessential boy book. 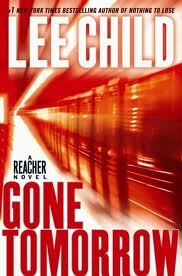 The main character roams the country, getting dragged against his will into preventing dastardly plots that endanger innocent people. What could he do but crack some heads and kill some bad guys? Coincidentally, he always runs into a beautiful woman who succumbs to his charms before he moves on to the next town. He also carries with him nothing but a toothbrush, an ATM card and an ID. Every few days he buys new clothes and discards the old ones. What I remember most is the man never buys underpants. No underpants and two to three days in the same clothes and the beautiful women always want to sleep with him? Obviously this wasn’t written by a woman.